Jason joined SDSC as a member in 2012 and immediately developed a passion for strength training going on to compete in powerlifting at national and international levels finishing second in the WDFPA world championships in Italy in 2015. 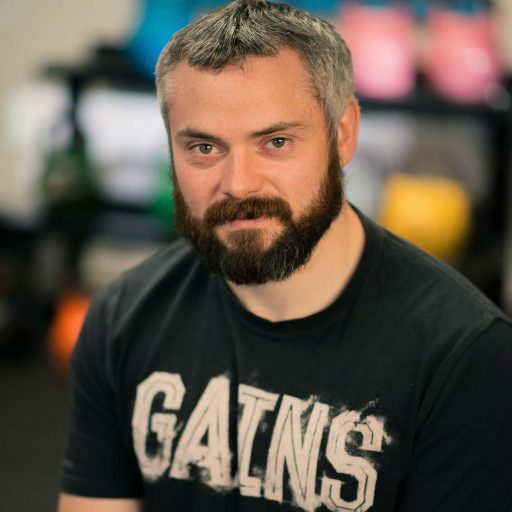 Under the guidance of Dave and the team at SDSC Jason has been coaching since 2015 and since that time has attended multiple Sport performance, nutrition and powerlifting seminars in Ireland, the UK and Europe. He is currently studying toward the NSCA’s Certified Strength and Conditioning Specialist certification and is an avid follower of evidence based practitioners within the fitness industry such as Brad Schoenfeld, Mike Israetel, James Kreiger and Alan Aragon.